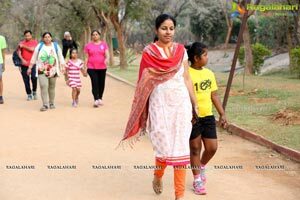 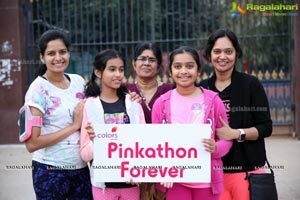 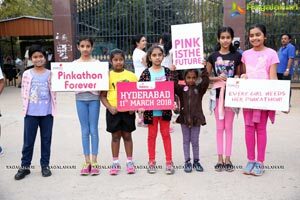 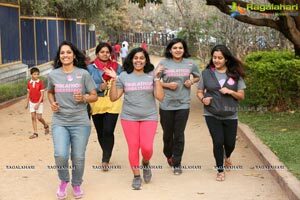 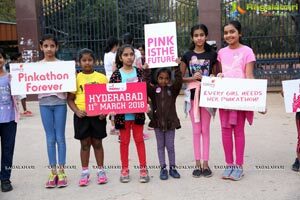 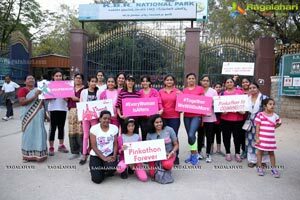 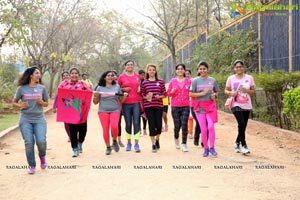 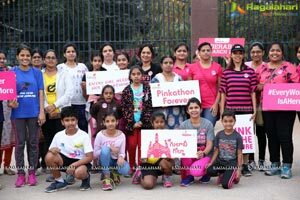 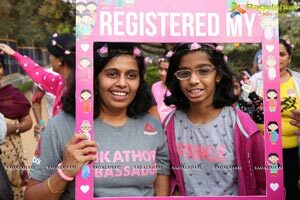 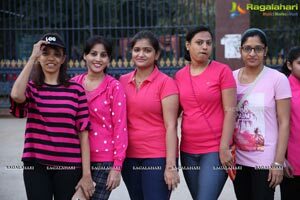 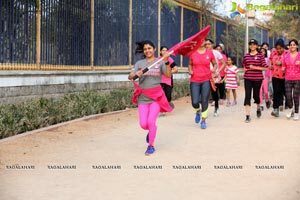 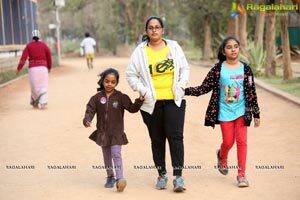 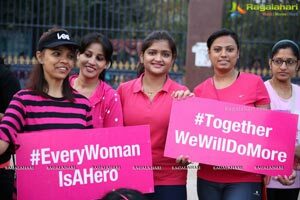 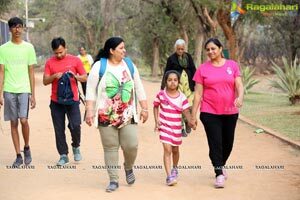 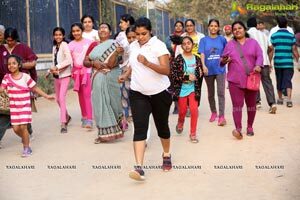 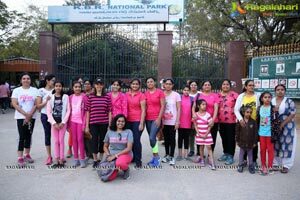 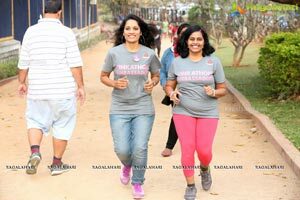 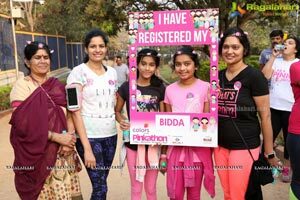 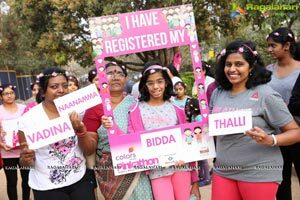 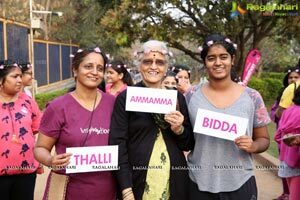 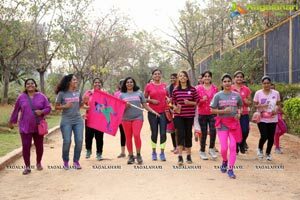 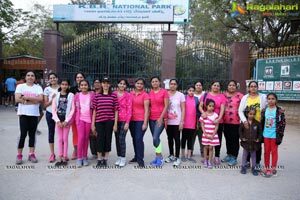 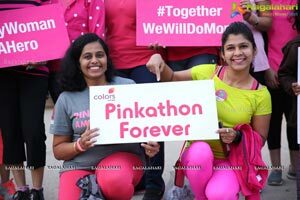 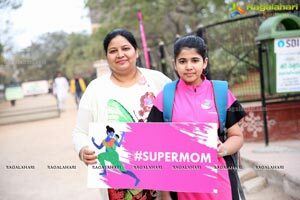 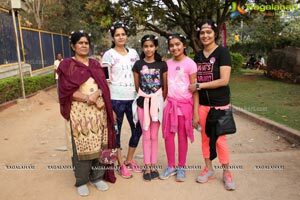 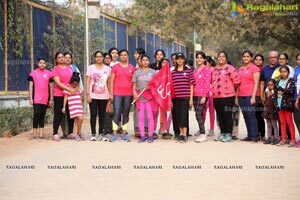 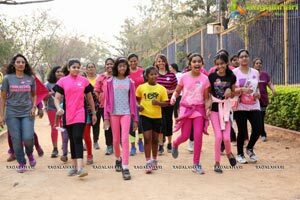 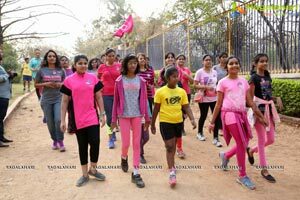 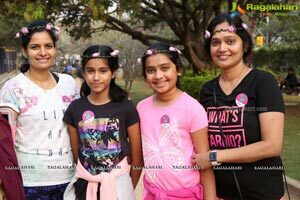 Colors Pinkathon Hyderabad organised Thalli Biddala Run, an innovative concept to encourage women to run with their families. 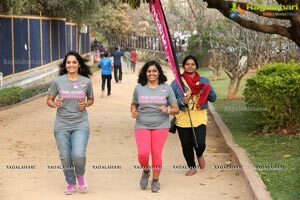 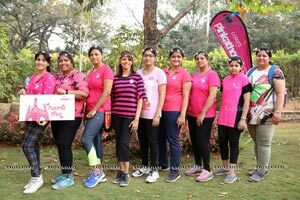 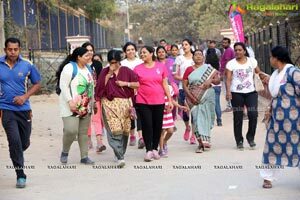 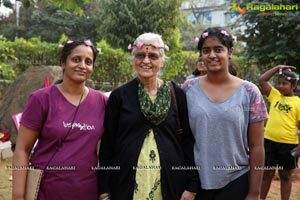 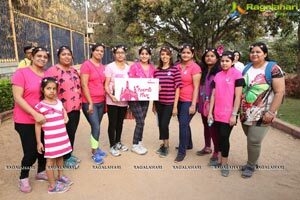 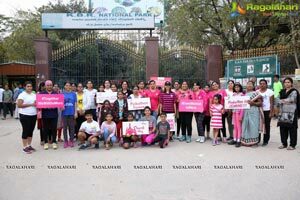 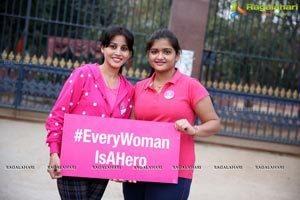 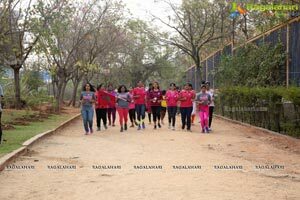 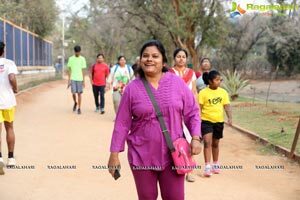 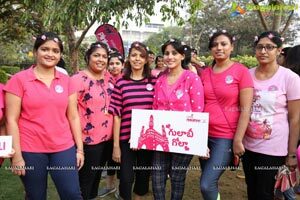 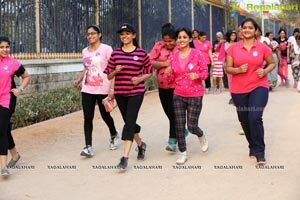 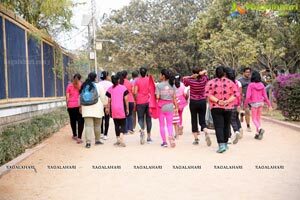 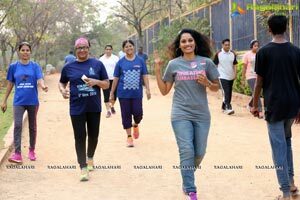 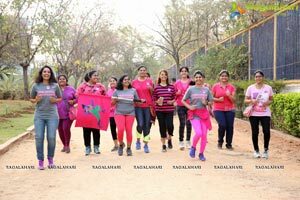 Colors Pinkathon Hyderabad - inspiring partners Bajaj Electricals ltd. organised an interesting promo event; the Thalli Biddala Run, an innovative concept to encourage women to run with their families at KBR Park, Jubilee Hills today. 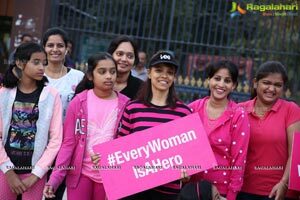 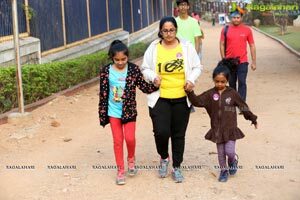 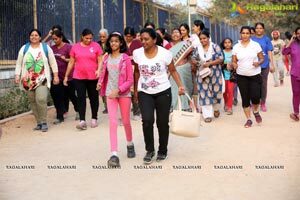 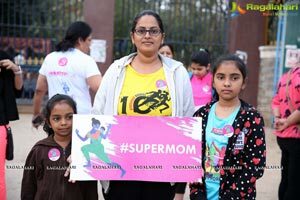 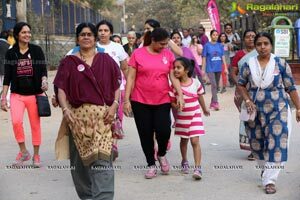 Such a rocking and energetic Sunday morning with over 100 women participating in the 3 kms run with their respective families.